Have you ever wondered where you should start when you start marketing or wanting to work online from your home? I am going to share with you the Three Success Tips That helped Me when I Started. 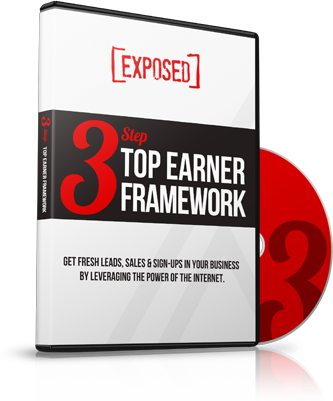 Inside this post you will learn the three simple success tips that helped me when I started out as an Entrepreneur. They are not in any certain order but you want to be doing all three of these right away. Always improve yourself daily with meditation, reading, exercise, going to live marketing events, purchasing other leader's training products and going through them, getting on live webinars that the leaders are teaching you are several ways to get in learning mode… Focus on your habits as they dictate your results! Always be learning so you can help others by sharing what you know. 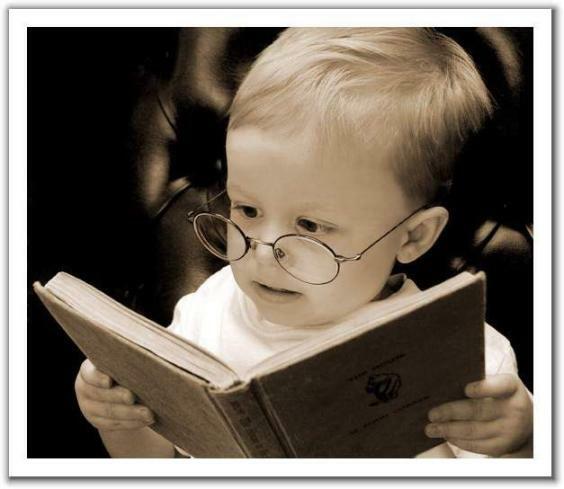 I suggest reading at least 10 pages every day in personal development books and or listening to audios. That is 3,650 pages a year….how many books do you think that would be! A lot of books 🙂 that would help you grow. I also recommend doing coaching with leaders to take your business to the next level. One thing you never want to stop is learning about you and taking your business to the next level. 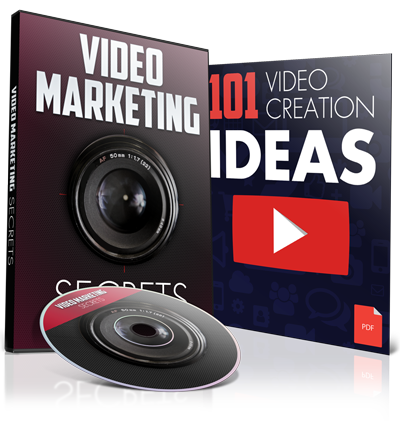 You can easily and quickly build trust among your followers by doing videos. It is the fastest way to get them to know-like-trust you. That is when they are open to purchasing a product from you or join your opportunity. So whatever you do, be sure to make videos and share value when you are creating them. Then post them on all your social media sites. Here is another blog post about what content you need when doing your videos. 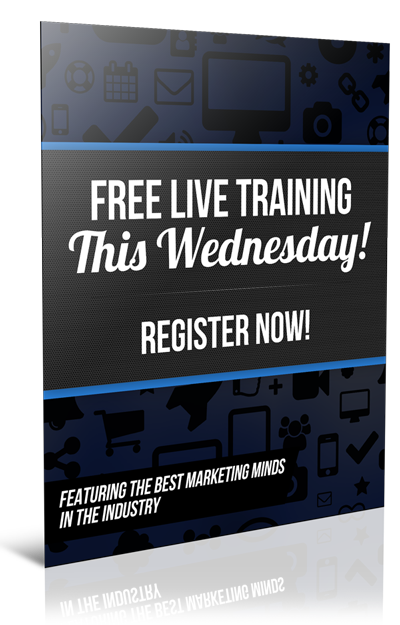 Here is a video marketing training to help you. When branding yourself, you want to always use your name as that is how you brand yourself. Your website, your Facebook fan page, any social media sites; you want to make sure to use your name so that you are branding yourself. People join people and not companies. Others will get to know you by your name and face. 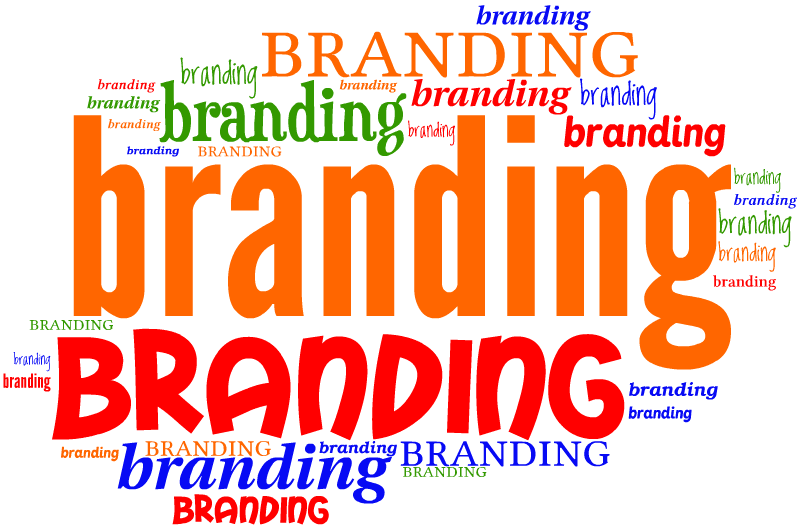 Here is another blog post that goes more in depth about branding yourself. Did these success tips help? Hope you got value out of the three success tips that helped me when I started and start to implement these in your daily habits. Feel free to share if you'd like! Great post. The 3 short and relevant tips to accelerate you to the top. Thanks for sharing. Glad you enjoyed my tips! Great tips. It’s always good to learn and teach. It builds a brand and sets you up as an authority. Thank you for sharing. You are welcome…glad you liked it! Great tips Roxann! And it’s NEVER been easier.. What a world we live in! Basic can be good 🙂 Powerful like you said! 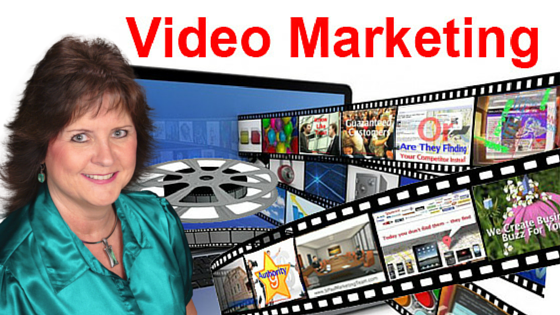 Yes I so agree….gotta be doing videos so people get to know-like-trust you the fastest way! 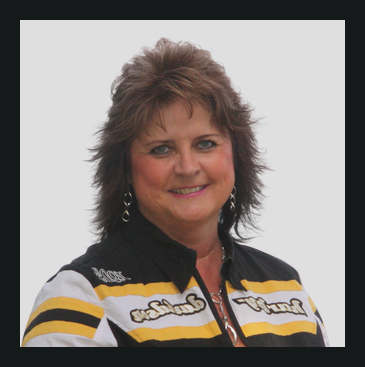 Great tips that will help anyone Roxann! Honestly videos and branding were absolutely critical in getting me to where I am. You’re steering others along the right path! I agree…these two things are vital for having success. Love these tips and wish I had had them when I first came online and just knew I was going to make it big quick. Spamming never works! 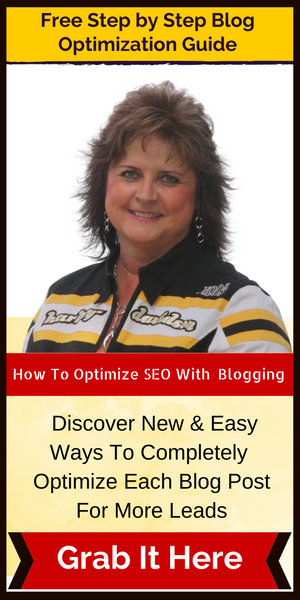 It wasted 1 year of blogging…like 200 blog posts under that website. The learning mode is quite important but we must know when to stop! Some people spend a whole lot of time there and never get started for fear of “lack of knowledge”. I am not doing videos but maybe I should give it a try, I have some other projects with videos and that is why I am not doing it for my business, would be very time consuming all together. right away. Either with videos and blog posts or both. Videos are very important to be doing. They get people to know-like-trust you that fastest way. What great information you are sharing, how thoughtful of you. BOOM! You nailed it with 3 amazing points! I wish I would ahve had these when I first started! Personal development is HUGE and then branding you! You hit it out of the park!! Thanks for sharing! I agree I wish I had known about the branding part. Lol I used furry friends as my website and that branded no one! Thanks for sharing this! Great tips you have laid out in here!